After two weeks away from home, I'm glad to be back to some sort of routine. If I had been technically savvy, I could have figured out how to do posts from afar. I went first to the eastern shore of Maryland, where hydrangeas were just beginning to pop. That weekend, I missed our American Hydrangea Society's annual tour here, which I heard was fantastic. Still, the ones here at my house are beautiful, due to all the rain we've had and no killing freezes. I now know the identity of my mother's hydrangea, which was purple last year, but a medium pink this year (still in the same container, having been moved from the farm where it was in too much sun). The shrub, which is quite large, but a compact grower, is going to be planted in the ground soon so it can start absorbing the acid soil that is around here. Elizabeth Dean, who has the mail order Web site Hydrangea.com and is owner of a wonderful specialty nursery, Wilkerson Mill Gardens, advised me to get some Holly-Tone fertilizer to aid in making the soil more acidic. She is the one who said she thought the hydrangea is 'Merritt's Supreme'. From the description on her Web site, I think she's exactly right. It is royal purple in the ground. Mother's was a very dark, rich purple, almost jewel-like. 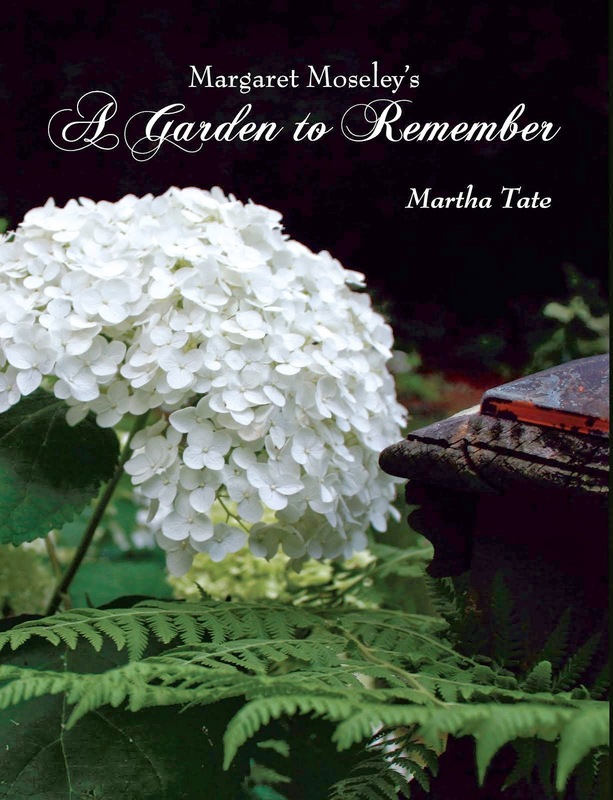 The above photograph was taken in Harriet Kirkpatrick's amazing hydrangea garden in Atlanta. On the left is the white Hydrangea arborescens 'Annabelle' (mine have been shredded by the deer). The colorful ones are the mophead forms of H. macrophylla. Harriet has wisely mixed evergreens like boxwoods into her landscape. This time of year, cars going up and down her street slow down when they see her corner lot filled with hydrangeas. It's just spectacular. Last Thursday, I went to western North Dakota to Dickinson, the home town of one of my dearest friends. The entire place is torn up from construction that is a result of the oil boom. My friend couldn't even recognize some of the roads leading in, as now there are motels and apartments and all kinds of new businesses. In Dickinson, which is about 30 minutes from North Dakota's Badlands (which were beautiful and fascinating), the bearded irises and spireas were in bloom. I envied all their lilac hedges (a few special types were still in bloom; the old-fashioned ones had already flowered), but when I got back home and saw all our mophead hydrangeas in such rich colors, I remembered to be thankful for what I can have instead of what I can't.